Welcome to our Adventure in Songs! 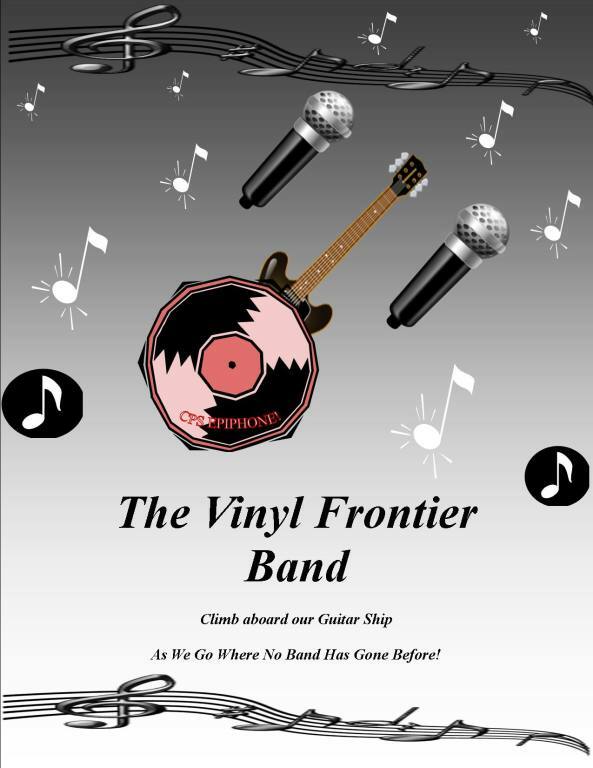 The Vinyl Frontier Band is a Dance and Party Band, playing an assortment of memorable Dancing Hits from the eras of Rock'n'Roll, The Drive In days, the Grand Ole Opry, Smokin' Blues, Current Top 40, and your favourite Classic Rock hits. We cover the best music from each decade, and have material suitable to please all age groups! At our parties the dancing never stops! 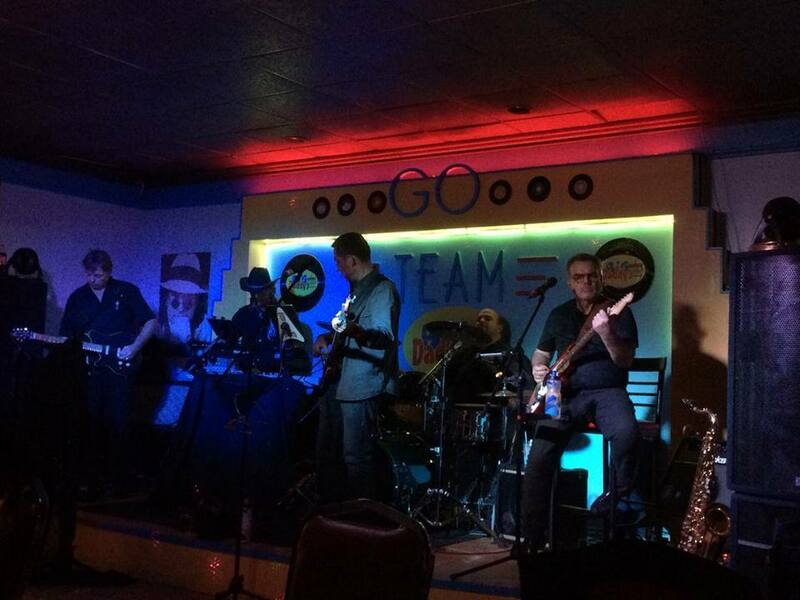 With a band member who is also a Professional DJ, even when the Band stops playing, the Music goes on! Have a look through the pages of this site to get a feel for who we are, and how we can make your event a memorable success! ​ We are continuously learning new material, and updating our set lists, so, at each show, you can expect some fresh songs! We also are happy to add specially requested songs for your event if you give us some notice!